We have emerged as one of the most prominent names in the industry engaged in manufacturing and supplying a wide range of Industrial Coolers. These coolers are widely applauded by the users for their high efficiency and reliability. Our range is safe to use and do not require much effort for the maintenance. We have feasibly priced our range. 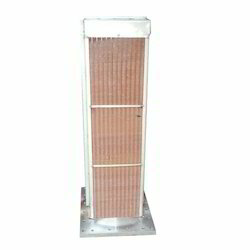 We Premier Engineering Works are engaged in manufacturing and exporting Inter Cooler. 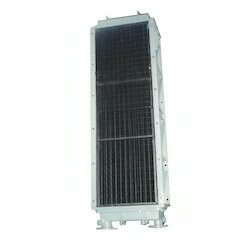 Apart from air coolers, our clients can also avail from us a wide range of Inter Coolers. 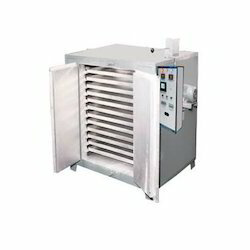 These coolers are available in different industrial specifications. Our range is easy and safe to operate. We make sure the components used for the manufacturing of these coolers are checked before using. Our range is also checked for the conformation with the global quality norms. These inter coolers are also known for their hassle free performance. Sturdy design and quality construction. Effective in all weater conditions.